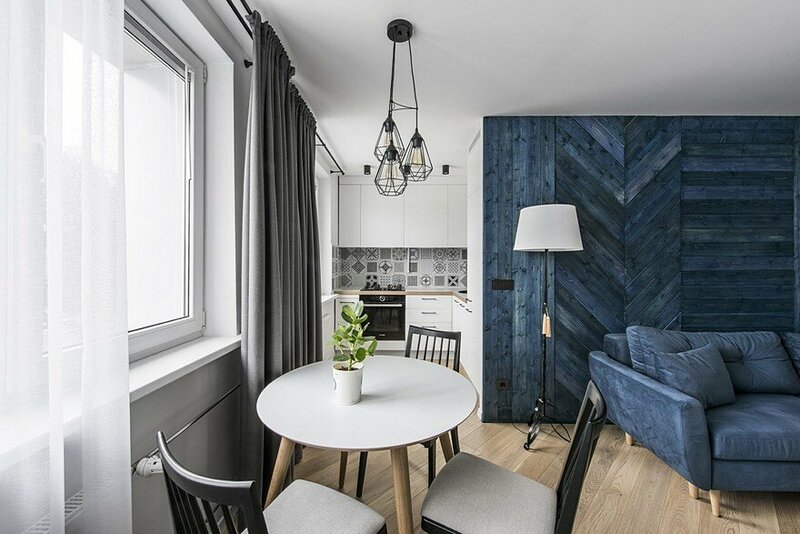 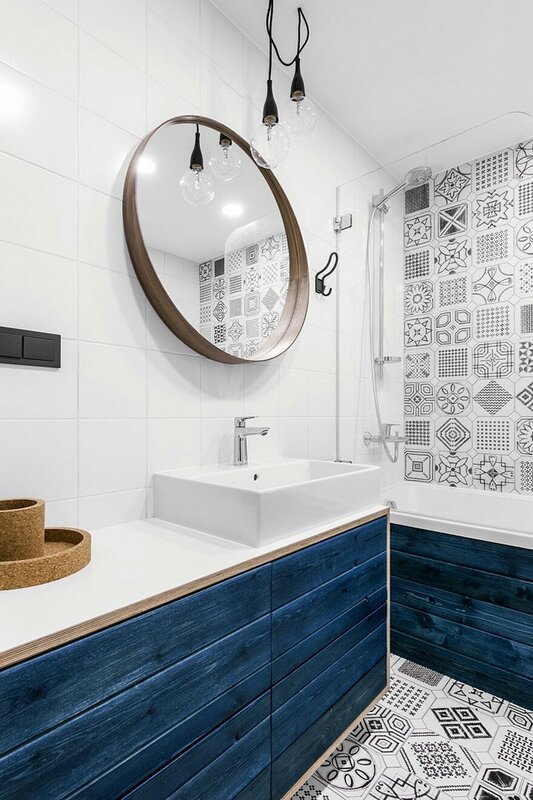 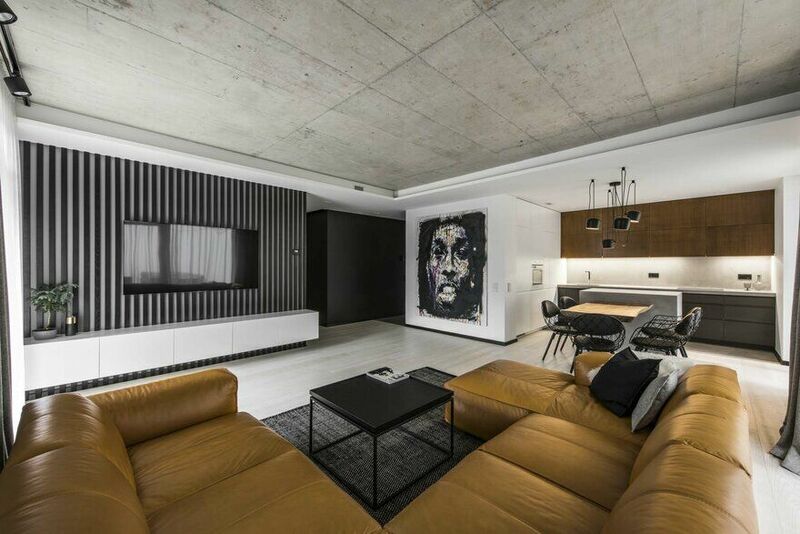 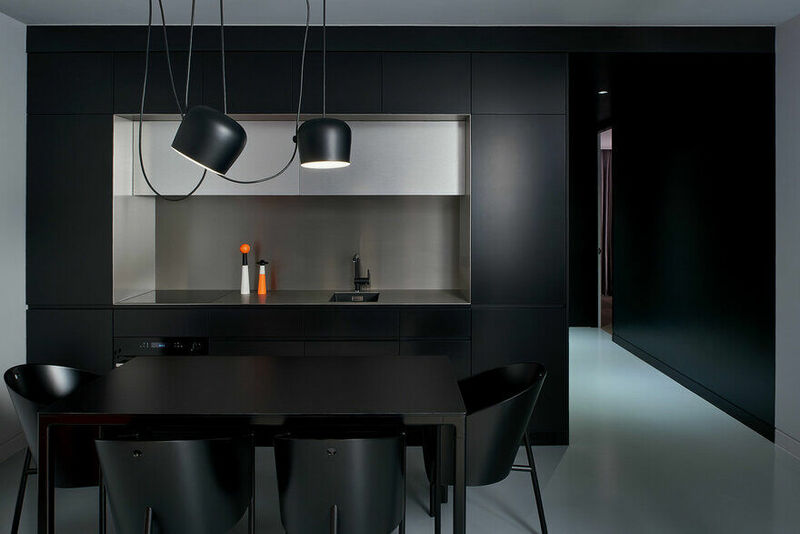 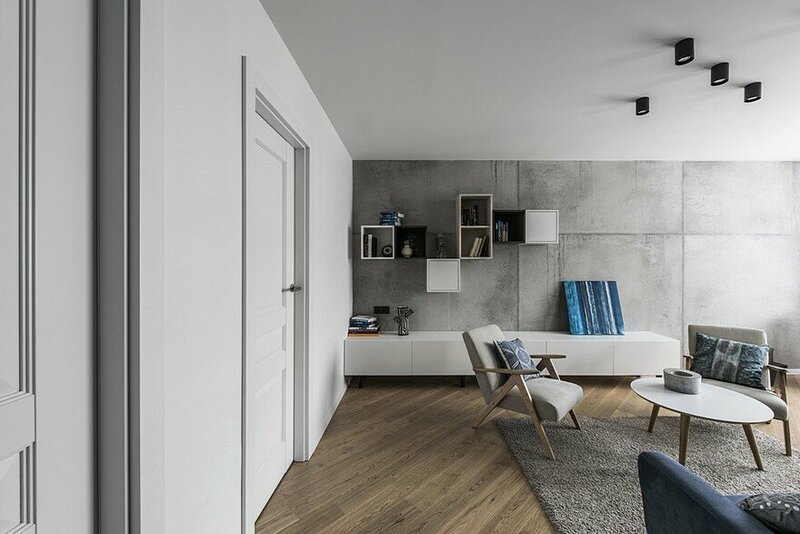 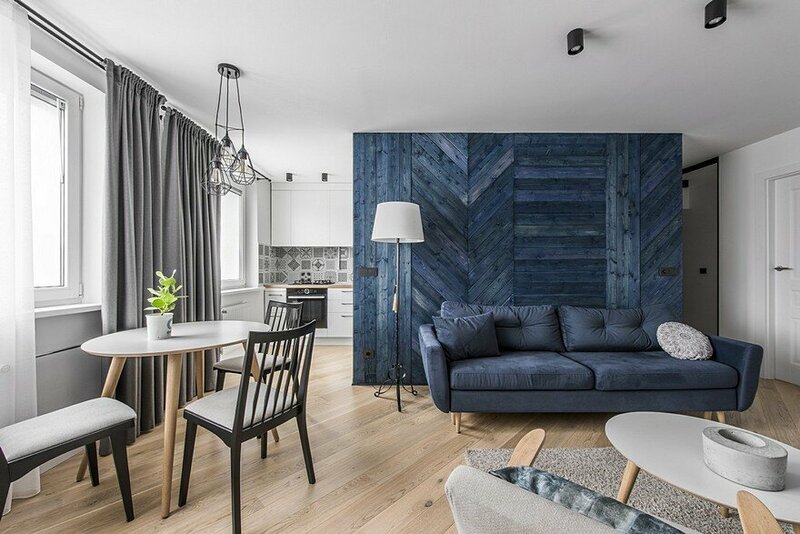 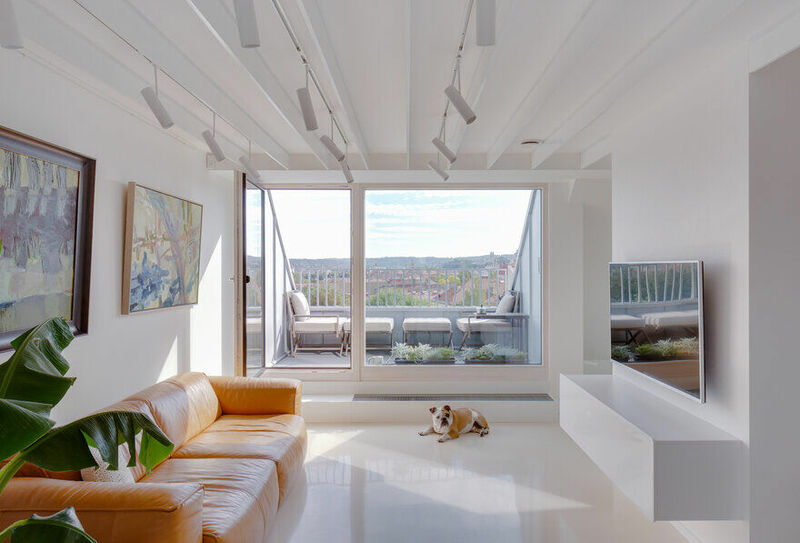 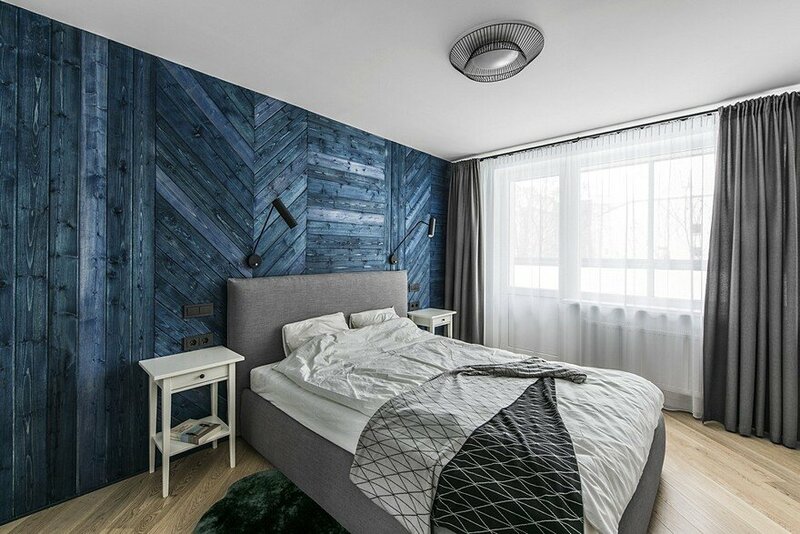 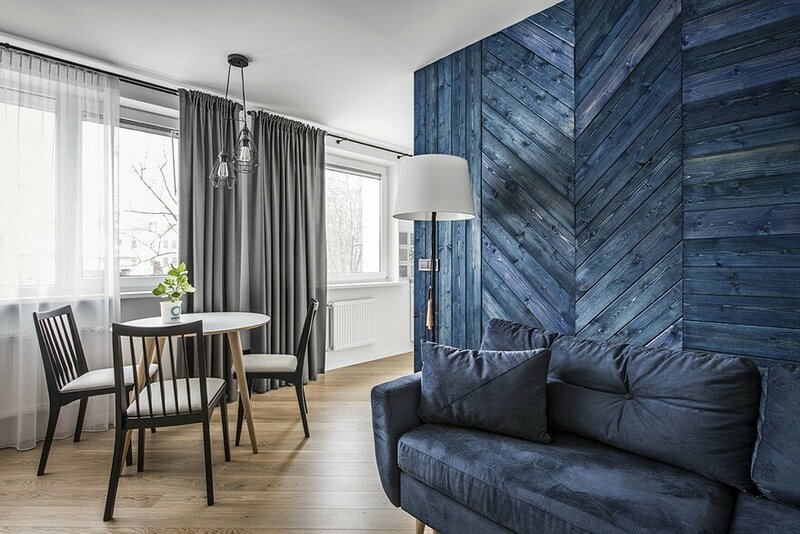 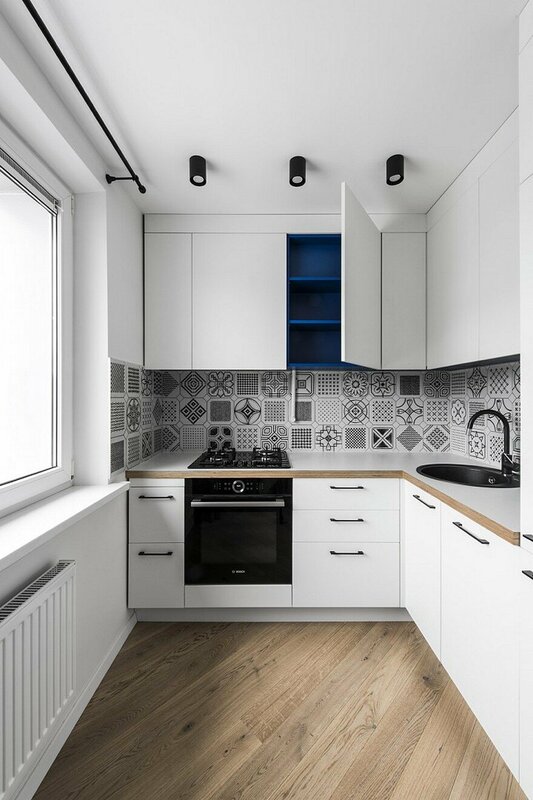 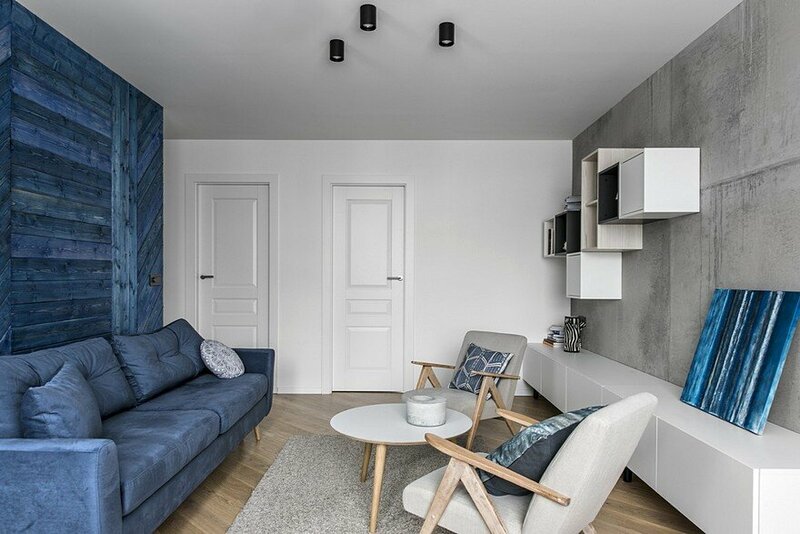 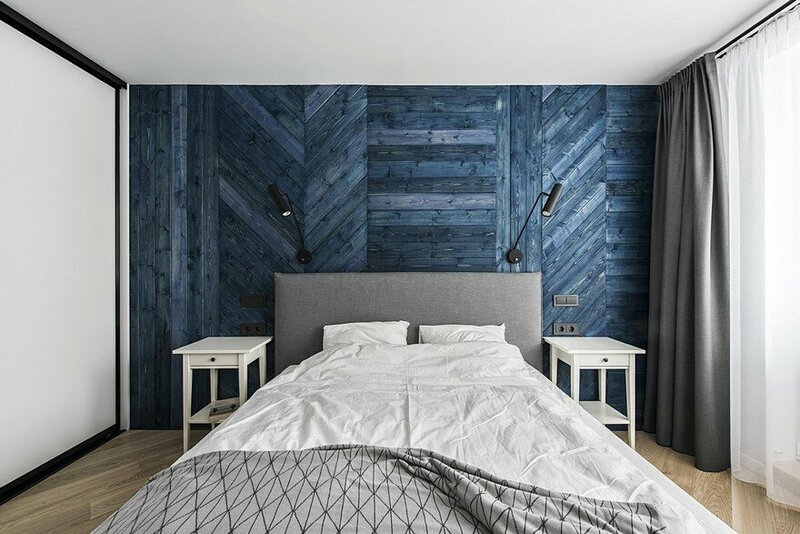 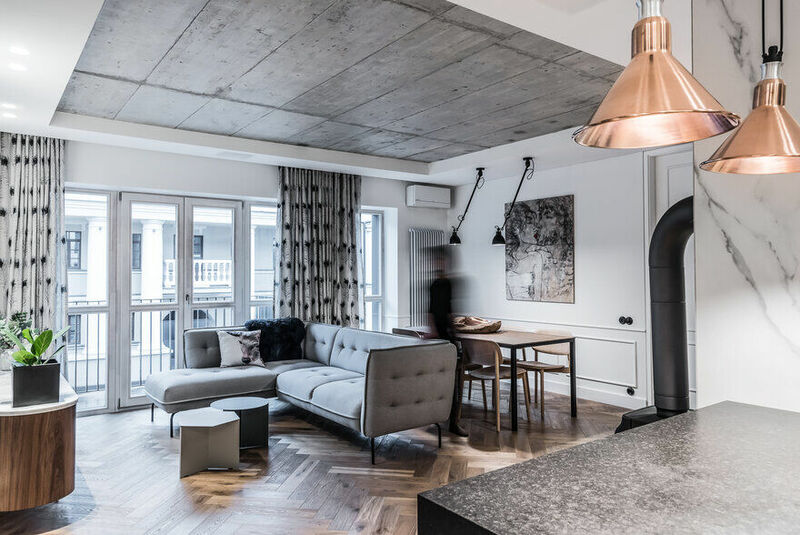 Algirdo St Apartment is a modern and cozy flat designed by the Lithuanian studio Rimartus Design. 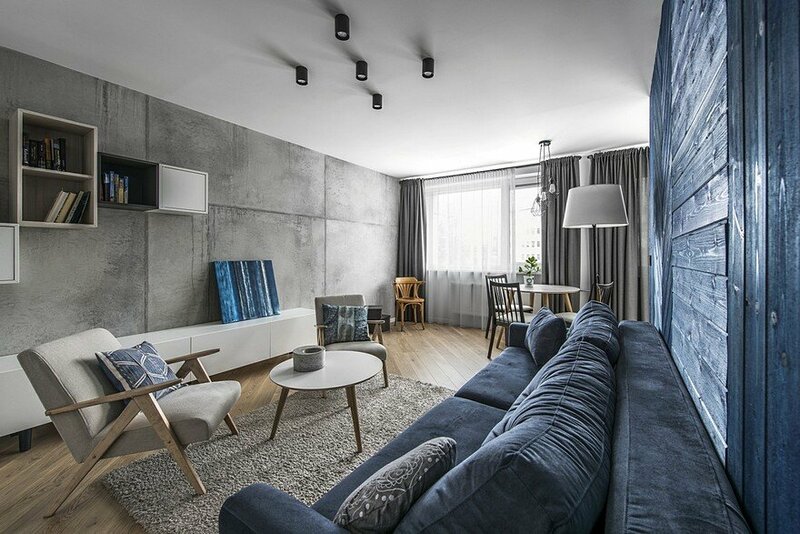 The apartment is located in Vilnius. 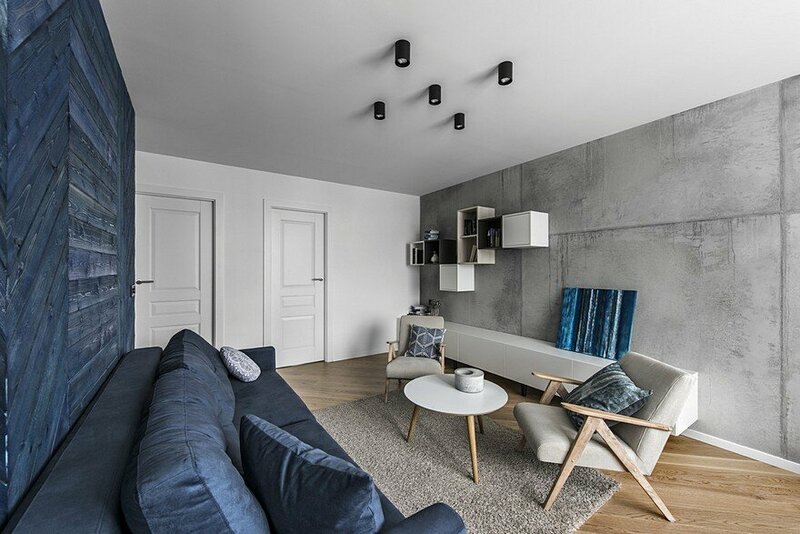 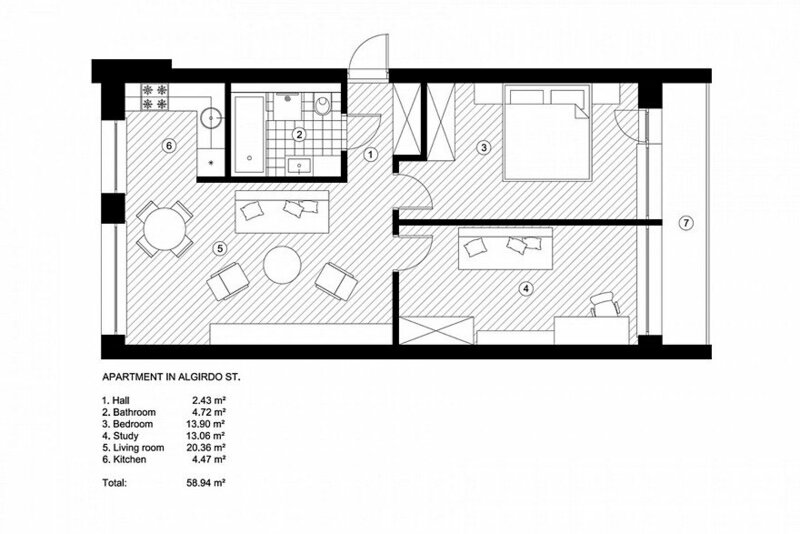 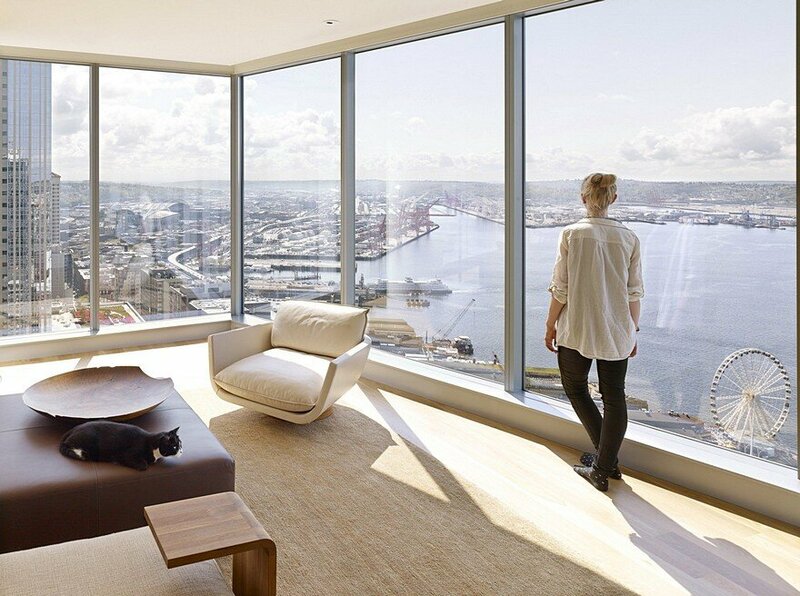 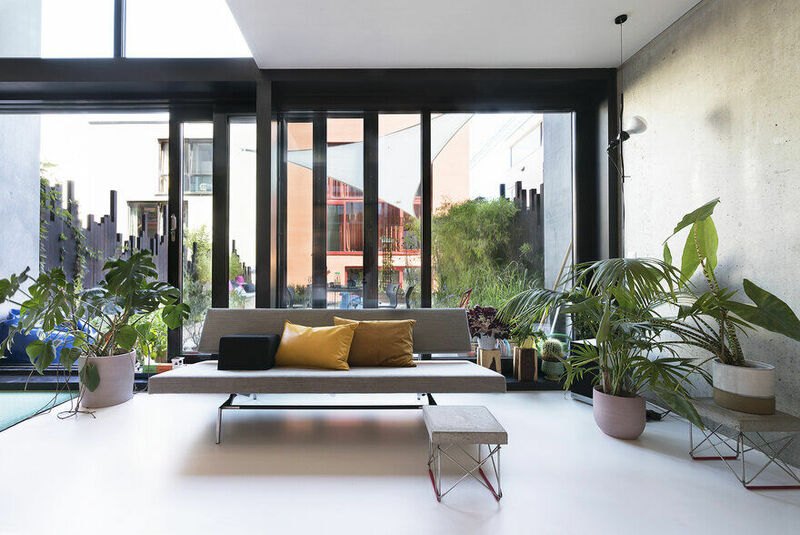 From the architect: Almost all walls of this apartment in old building were ruined and made up a new space, adapted to the needs of young woman. 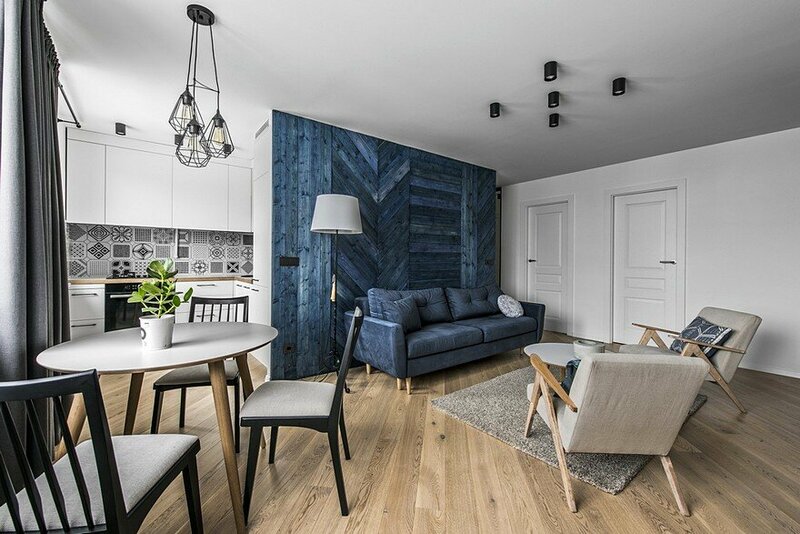 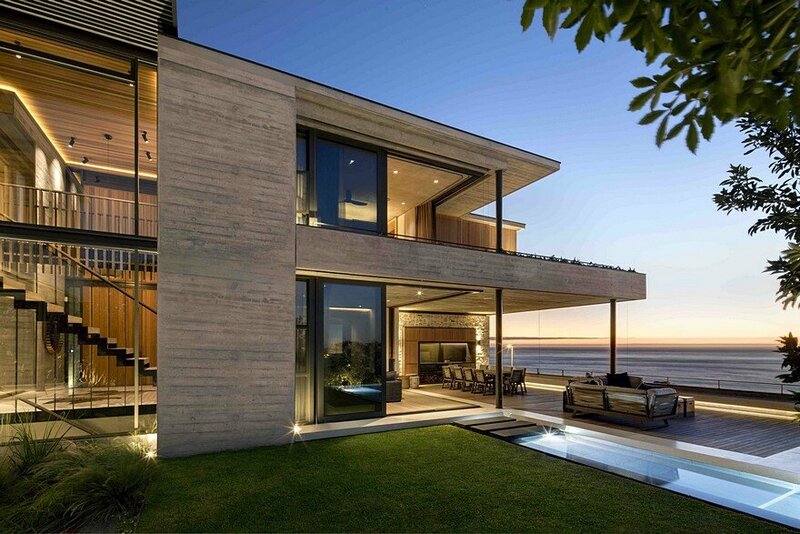 The main features in this interior – wooden floors, blue plates and concrete wall decorations, geometric tile patterns and renewed elegant old armchairs and chairs.